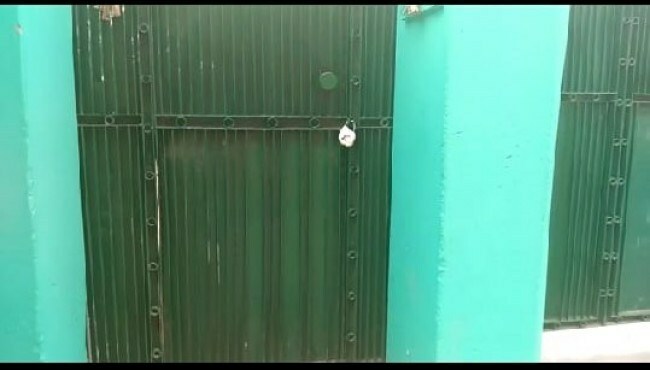 Srinagar: Authorities on Thursday sealed the Jama’at-e-Islami headquarters at Batamaloo in Srinagar. 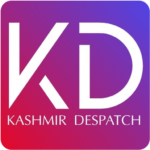 The headquarters were sealed almost a week after the Home Ministry of India declared Jama’at-e-Islami Jammu and Kashmir an ‘unlawfull organisation’. Reports said a large contingent of forces arrived at headquarters and entered JEI’s office and sealed it. Jama’at was banned by the government of India for allegedly supporting militancy, separatists, and to carve out an Islamic state out of Government established by law. More than 200 activists of JeI have been arrested so far including its top leadership.